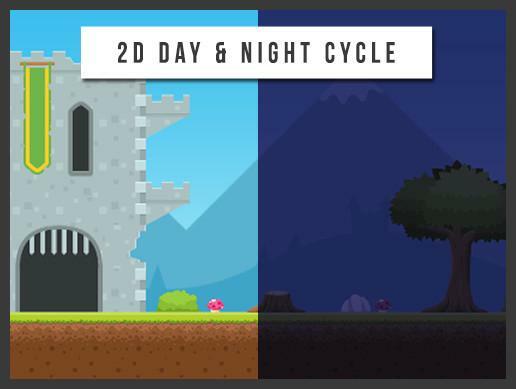 A simple, flexible and effective solution to achieve a believable cycle effect in 2D games using sprite shaders. 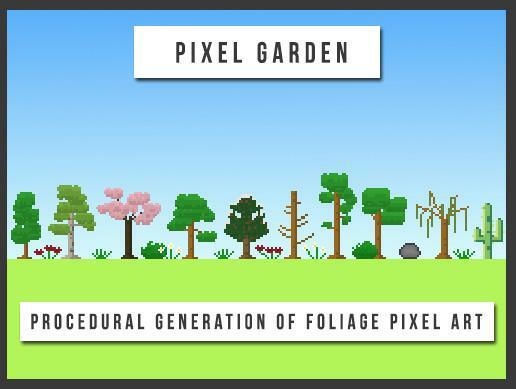 An asset containing 15 prefabs that can procedurally generate foliage pixel art. 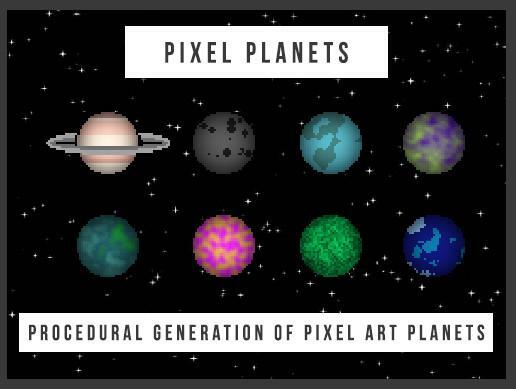 An asset containing 8 different 2D pixel planet generators, meaning you can create an unlimited number of various looking planets. 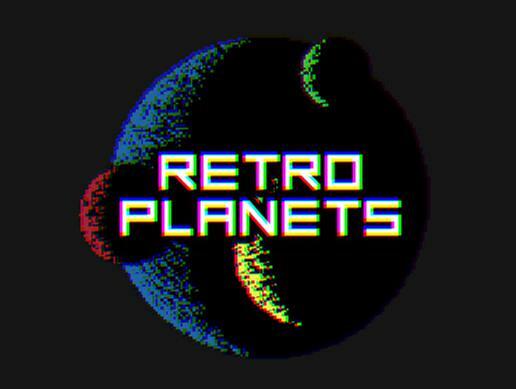 An asset containing a single prefab that can generate planets looking old school. 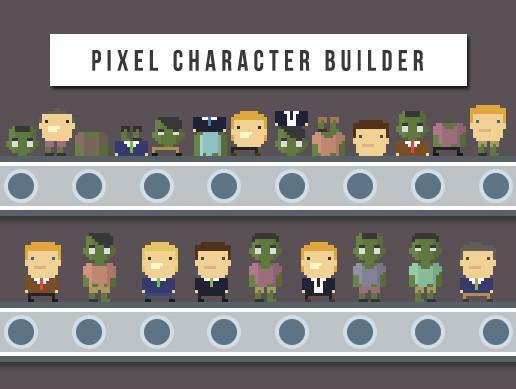 A unique drawing tool that enables rapid development of sets of pixel art characters. 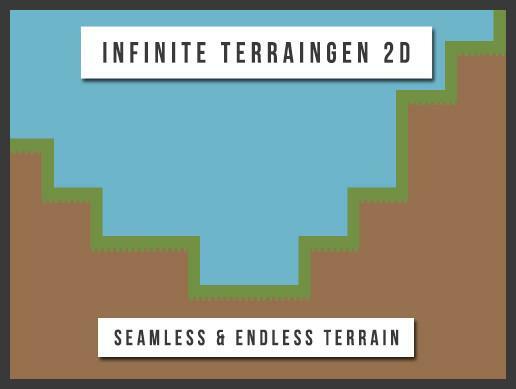 An asset capable of procedurally generating seamless and endless 2D terrain using a traditional tile system.